Dr Christelle Ventura is social anthropologist and associate researcher at the EHESS (Ecole des hautes études en sciences sociales, Paris). She worked in academic research in France at the EHESS for Berose program. She became project manager at IDF Innov in 2013 as a technology transfer officer for Social sciences and Humanities. 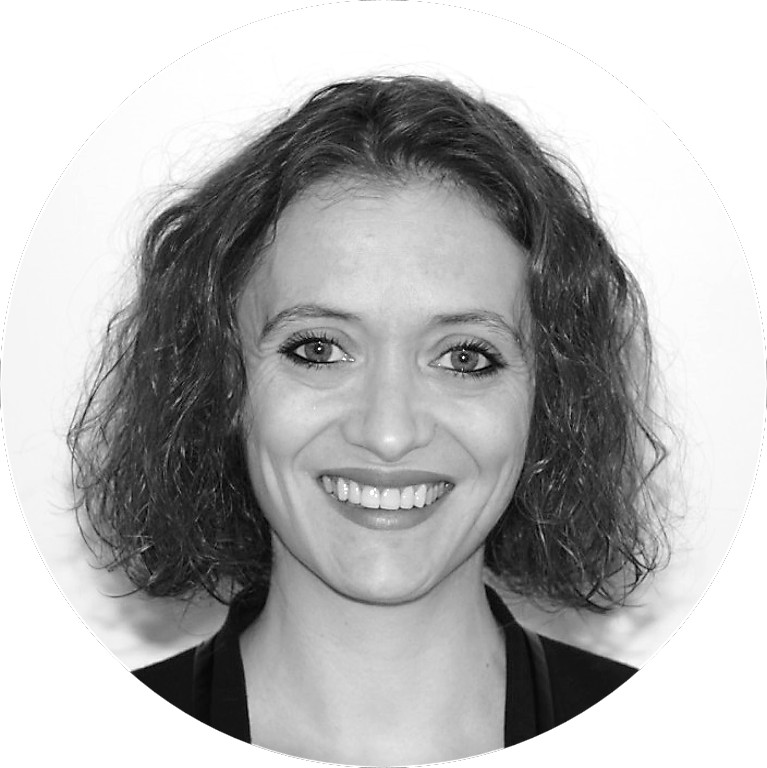 She joined Adoc Talent Management in 2017 as Director of Paris Office.